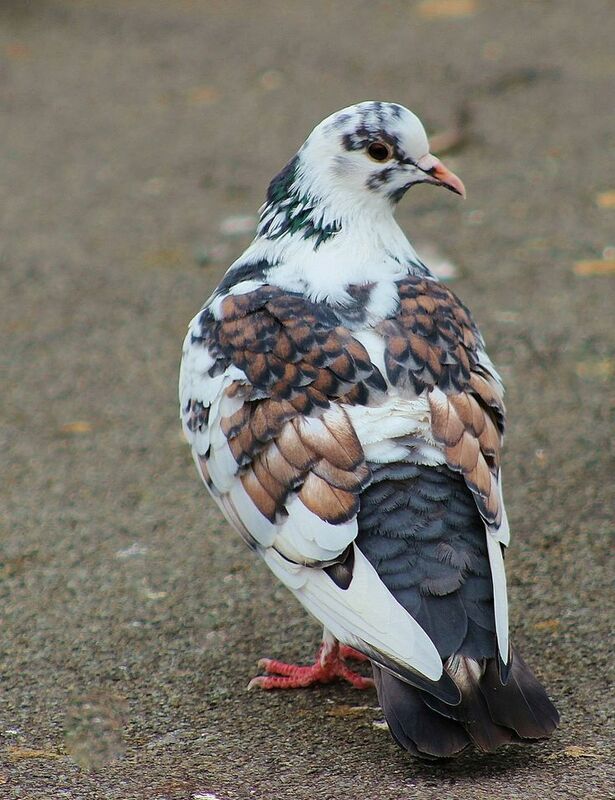 Pigeons are symbols of peace and harmony. They are related as a solution to various problems or conflicts. 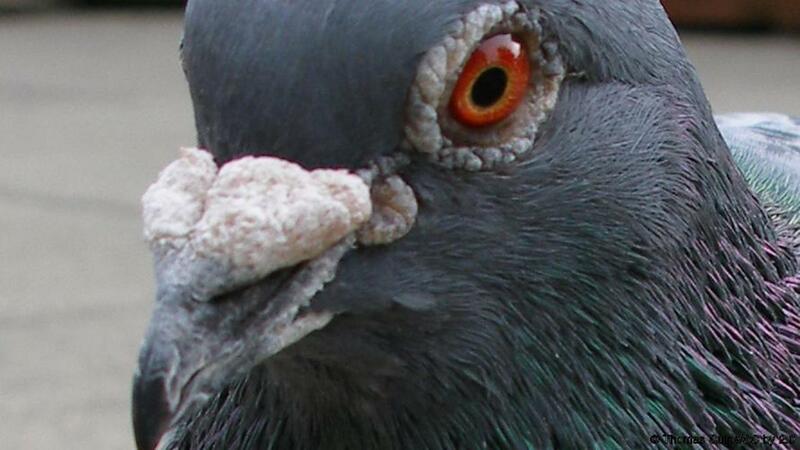 Pigeons symbolize a person's gentle behavior and peaceful attitude. 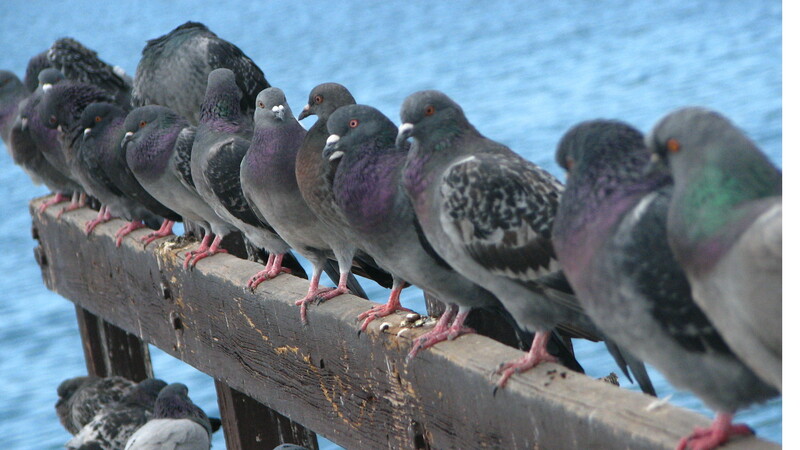 The calm nature of pigeons depicts the creative thoughts and freedom of speech in people. The different behavior of a person towards this bird in dream indicates the person's character. 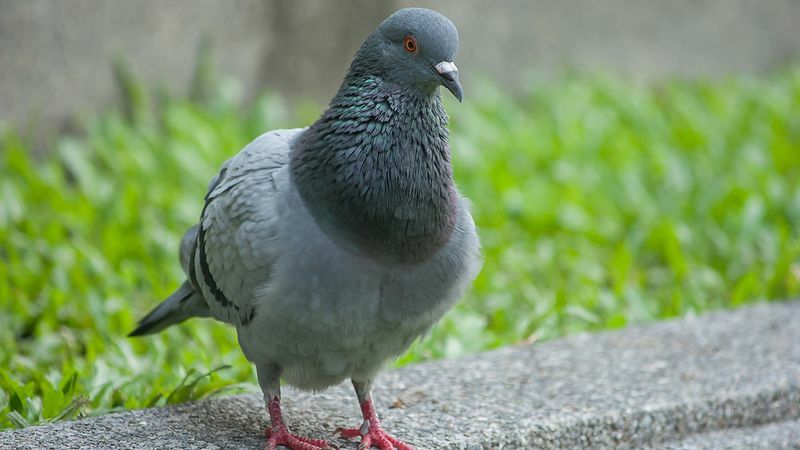 For instance, killing a pigeon in dream indicates that you are unhappy to see someone's creative nature at work, and the ideas presented by this person make you insecured. 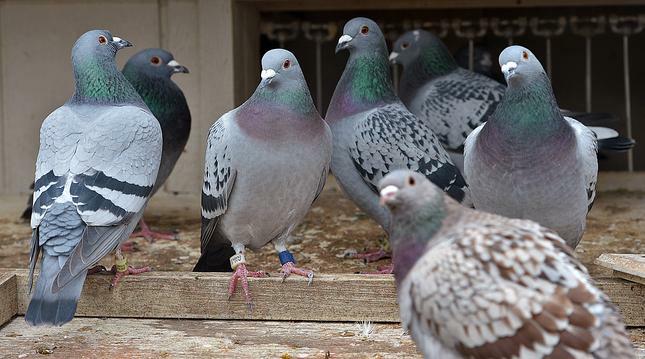 Pigeons are also symbols related to joy, luck and wealth. Thus, if you dream about a pigeon sitting at your window or balcony, it means that luck is in your favor and money will start flowing in. 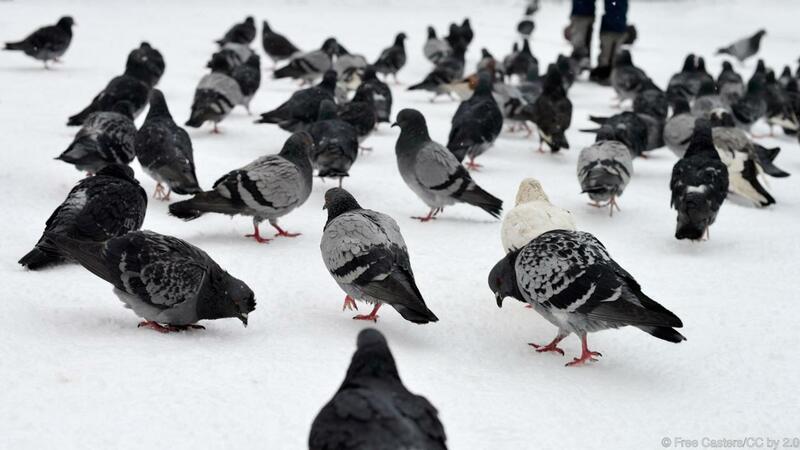 Many people also feed the pigeons as it is considered as a very good omen. 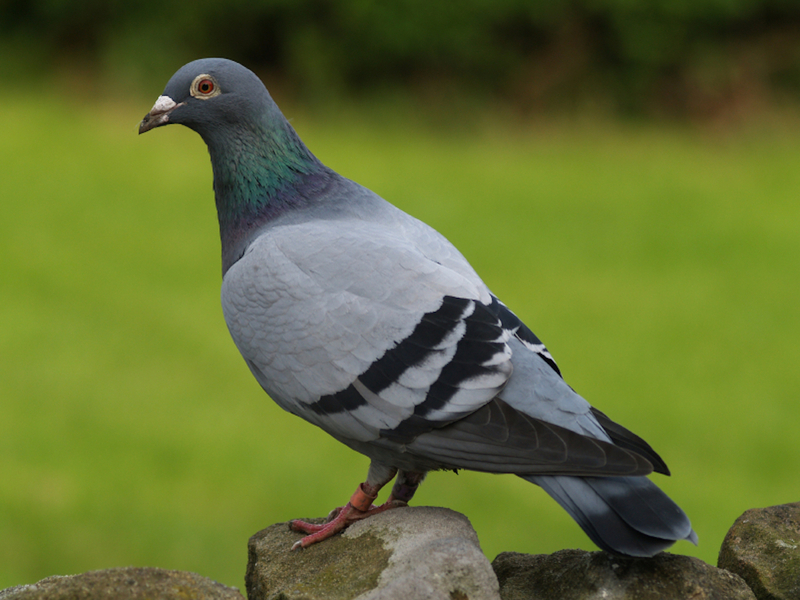 To see a pigeon nest in dream signifies your homely nature and describes that you like to stick to your house. 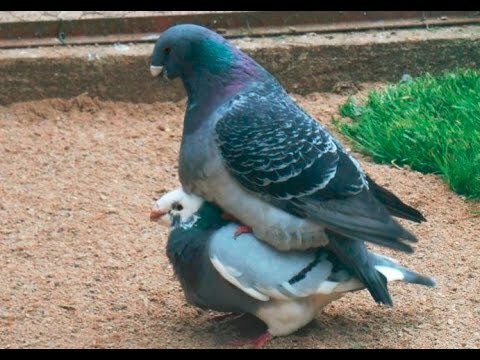 Pigeon nests also signify love for your house and affection towards your family. If you saw pigeon's squabs in the nest, it describes love for your children. 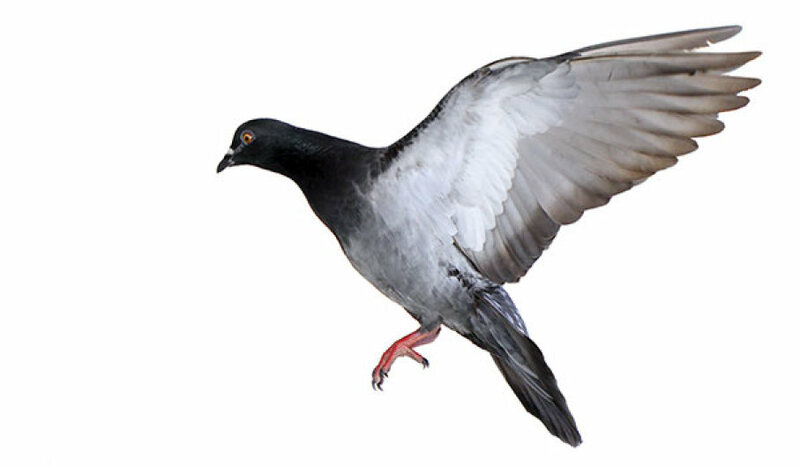 Pigeon Flying: Pigeons flying in dream indicates good luck. It also means that you will express your feelings and ideas like a free bird and you enjoy living this way. You hate to feel restricted from your thoughts. 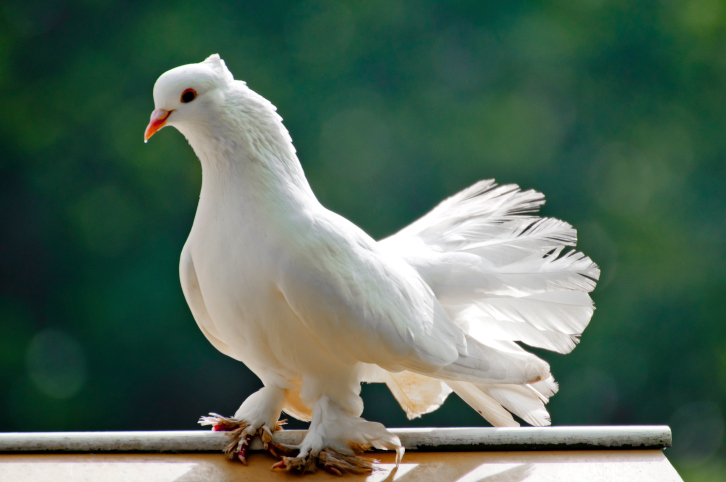 A flying pigeon is also a sign of peace and harmony in life. 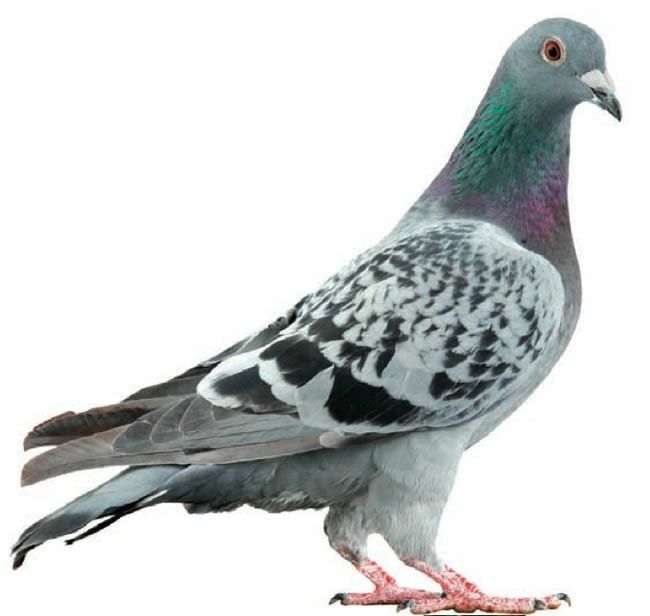 Holding Pigeons in Hands: To dream about holding a pigeon in hand denote your desire to attain beautiful things in life. It means that you will experience joy and you strive hard to accomplish the beautiful things in this world. 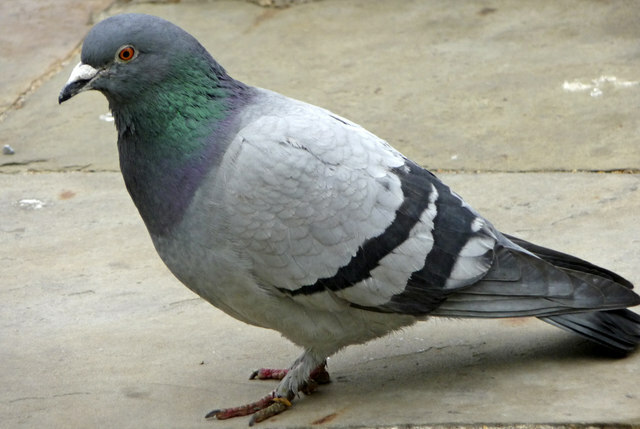 The feeling to hold a pigeon is amazing and beautiful. Thus, the dream reflects your feelings towards good experiences of your life. 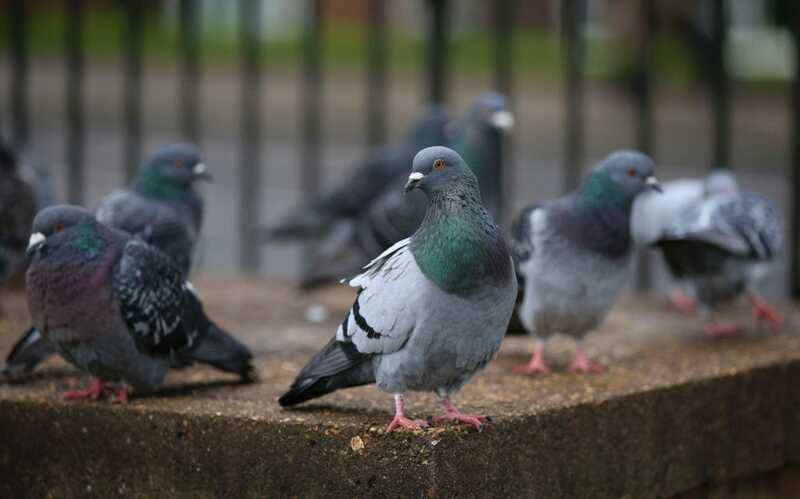 Scaring Away the Pigeons: Many people often dream about scaring pigeons away. This is a sign of bad omen. It means you dislike the good things in life and due to this attitude. bad luck will approach you soon.